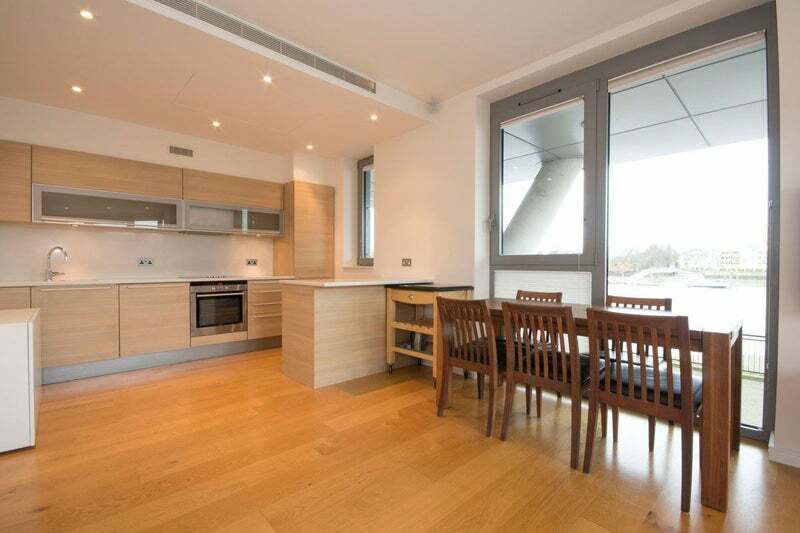 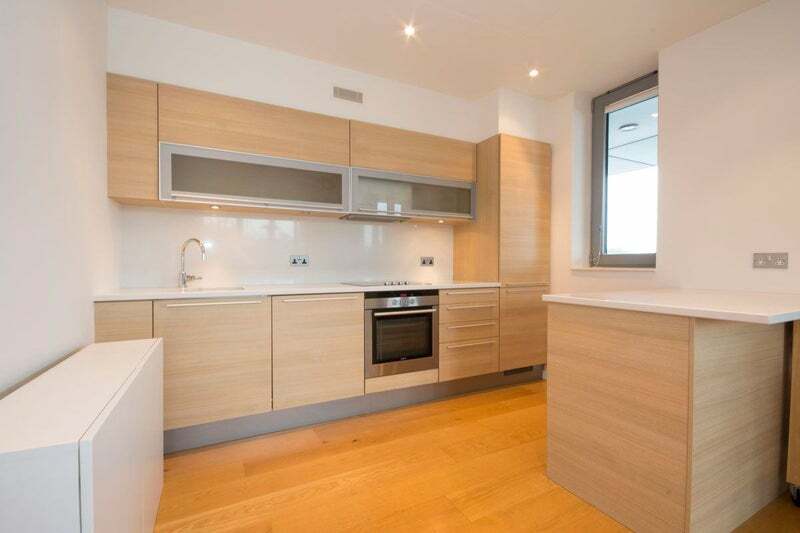 LondonPropertyGuru are proud to present this stunning river facing apartment situated in the Riverside Quarter Development. 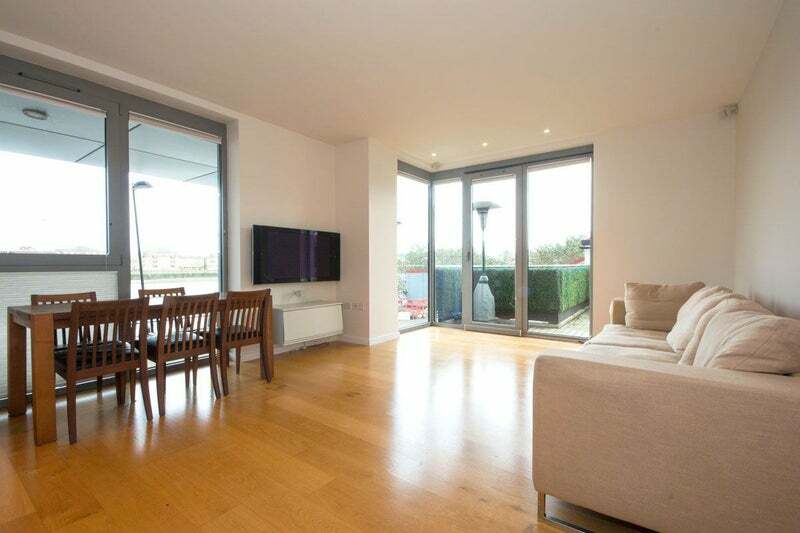 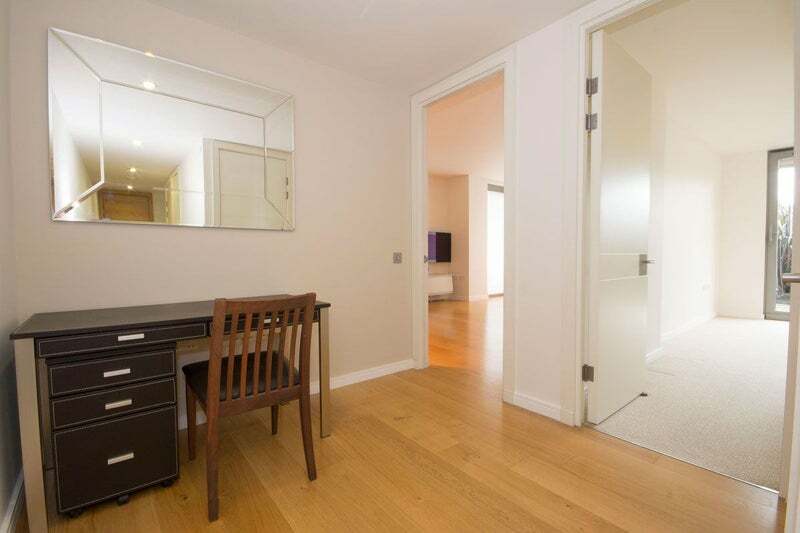 The property is situated close to local shops and restaurants and Wandsworth Town mainline station is within walking distance as well as Wandsworth Park. 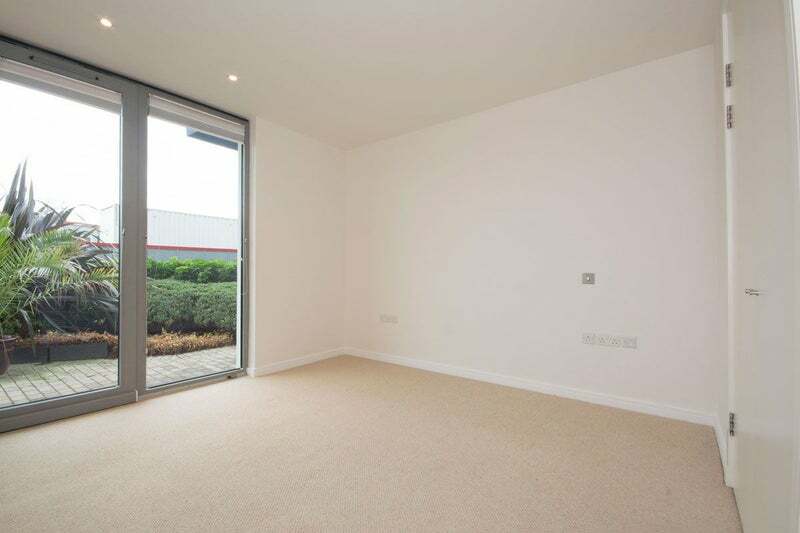 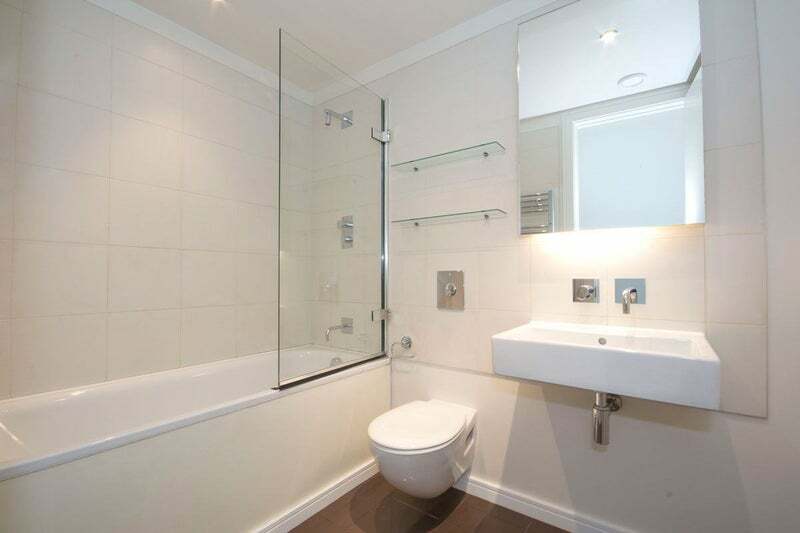 The property compromises of two double bedroom, two bathrooms, a spacious open plan lounge/kitchen/dinner. 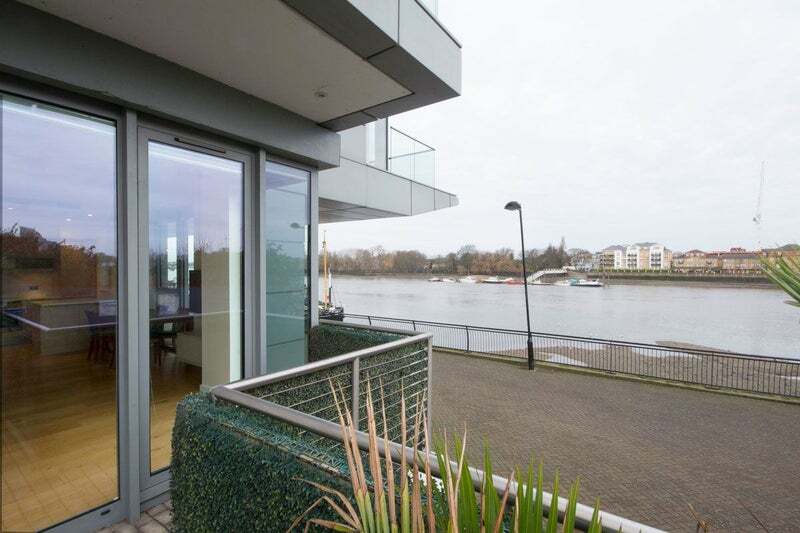 The rental includes use of a state of the art leisure suite with gym, indoor swimming pool (overlooking the River Thames) with steam room, sauna and Jacuzzi, 24/concierge, use of residents shuttle bus (during peak hours) and secure u/g parking. 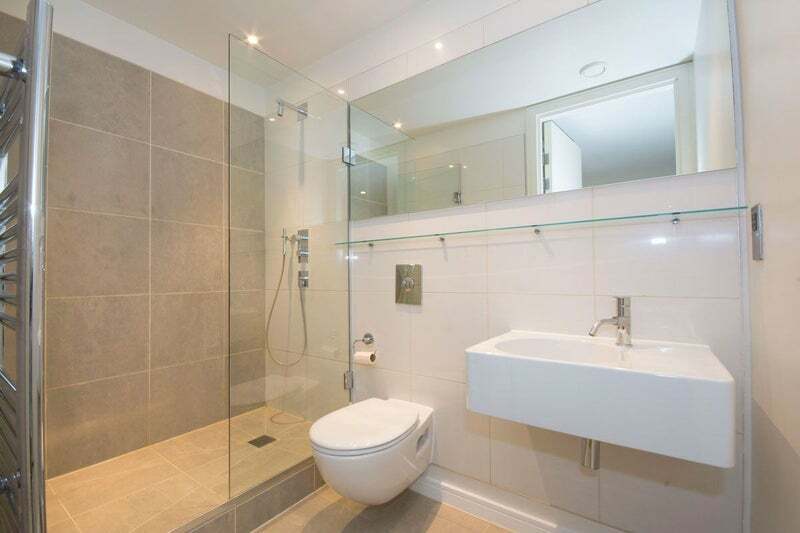 This property will be ideal for a young family or two professional sharers.